LOW STORAGE RATES, MODERN WAREHOUSE FACILITY WITH CLIMATE CONTROLLED AND SANITIZED PRIVATE VAULTS. OUR STAFF IS 100% PROFESSIONAL AND EXPERIENCED. WE ARE A LICENSED AND INSURED COMPANY WITH OVER 20 YEARS OF EXPERIENCE. 80% of our customers is based on referrals. Our staff is 100% professional and experienced. We are a licensed and insured company. Let us do the hard work and you sit back and relax. Give us the opportunity to serve you like a king. Sunset Moving and Storage Group is a company that cares for the good service that we give to our clients and we offer a range of variety of services to satisfy our customers. 80% of our customers are based on referrals. If you have a piano or organ and need to move it from its current location to any other location, you have reached the correct site. We are the best at moving this type of such valuable musical instruments requiring special care and professional management. We also offer our long distance moving service. 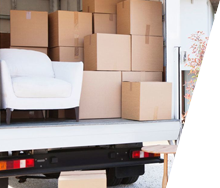 We move all of your belongings to any other city and state within the U. S. A., taking care of, such as in all our transfers, details of packaging, handling and relocation of your property. We safely move commercial loads required by corporate customers. Our specialists know how to handle and move carefully and meticulously all commercial packages ensuring that they all reach their destination in perfect condition. Sunset Moving and Storage Group is a company that cares for the good service that we give to our clients and we offer a range of variety of services to satisfy our customers. 80% of our customers is based on referrals. Our staff is 100% professional and experienced. We are a licensed and insured company. Let us do the hard work and you sit back and relax. Give us the opportunity to serve you like a king. 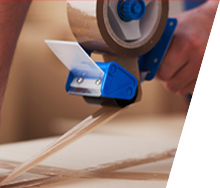 Our packing and unpacking is performed by trained professional personnel using high quality materials to ensure the integrity and protection of your belongings. It is our commitment to ensure all objects reach their destination in their original state. SUNSET offers a wide range of alternatives crating and packaging, with no limit on your need for shipping in wooden boxes. We have the necessary packaging and the solution for transporting anywhere however big it small it may be. We have many types of boxes available. 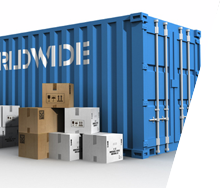 Specialized service with inventory of goods and merchandise accompanied by customs procedures to ensure the safety and security of your shipments. 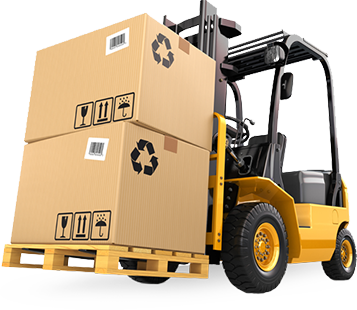 Through the years we have helped thousands of individuals and businesses with their needs moving and relocating goods, equipment and commercial loads. We love what we do, we work with the best attitude and commitment, always focused on providing special and professional treatment to our clients. Every day we improve to provide you and all our customers the best experience in packing and moving goods. 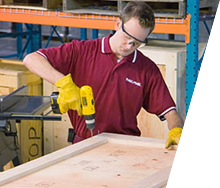 Experience, high quality packaging materials, profesional and specialized techniques and human talent make us the best in the city.